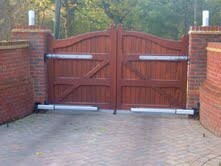 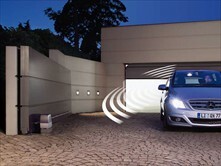 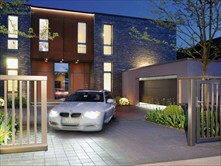 We are here to offer you installation, automation, repairs and servicing for all types of gates. 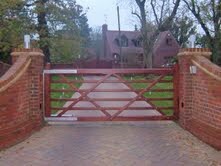 Working with your blacksmith or joiner (we can suggest local companies who are familiar with creating gates suitable for automation) we can install and automate the full range of gates. 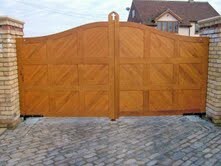 Offering a bespoke design service, we can supply gates that are tailored to your specific requirements from metal or wood. 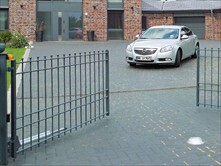 To give you the best possible service, we are happy to come to your location to complete measurements and give you a free quotation. 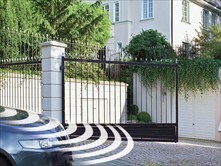 For your complete peace of mind, all of our gates are fully guaranteed.